The next lunch will be on Sunday 24th March (roast Lamb) at a cost of £8.00 pp. 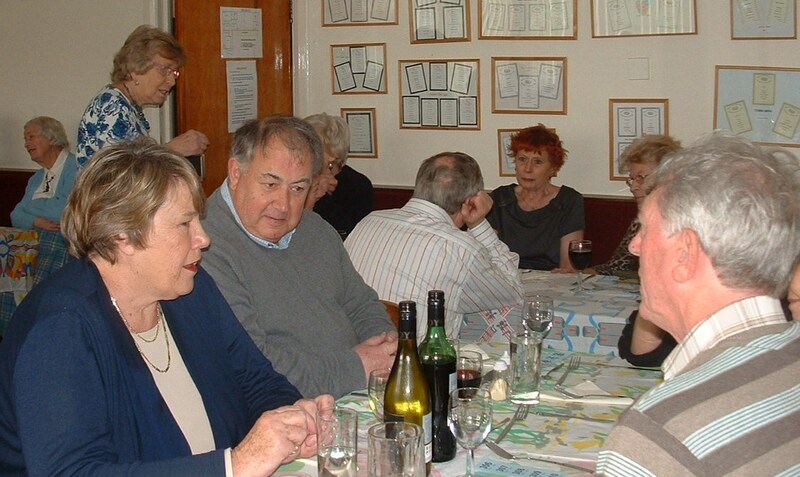 Theatre 62 hosts regular Sunday lunches with totally delicious food homemade by club members. There is always a pleasing ambience and lively company, come along and make some new friends!